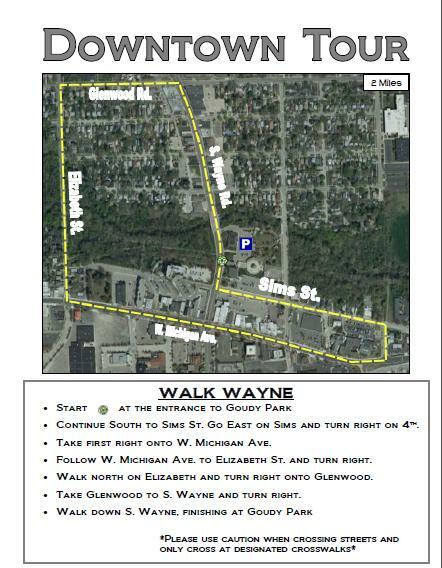 Walk Wayne is an initiative being started by local community members to get people out enjoying the beautiful resources in our city. 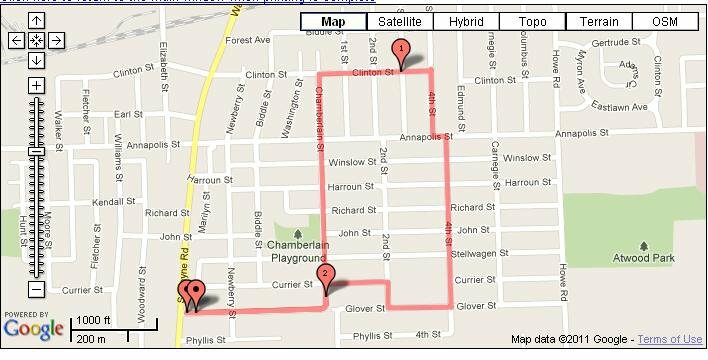 We will be creating walking route maps of the city with 1, 2, 3, 4, and 5 mile routes that utilize the downtown strip, as well as trails and parks in Wayne, MI. 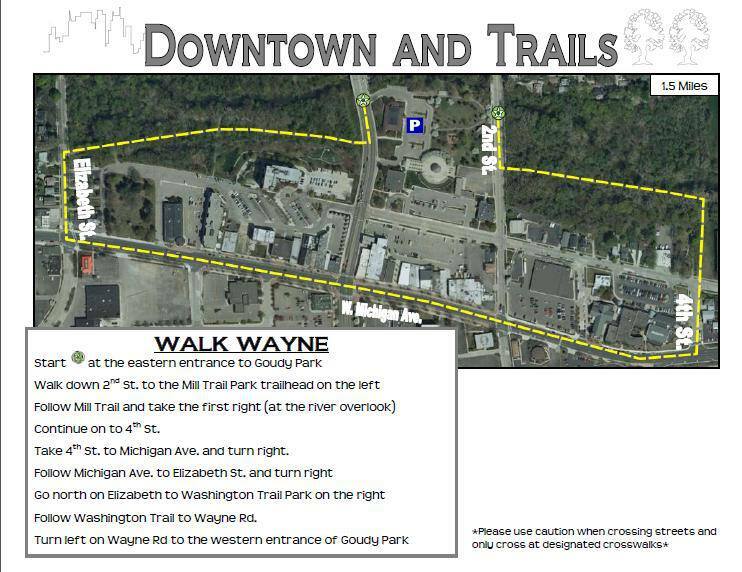 I have been walking around downtown Wayne and the trails for more than 20 years. Its wonderful to see the different animals on and off the trails, deer, rabbits, groundhogs, duck and some I couldn’t identify. And there are several places to stop for a coffee or a quick bite to eat too. McDonald’s Tim Horton’s My Place and Nick’s Coney Island to name a few.